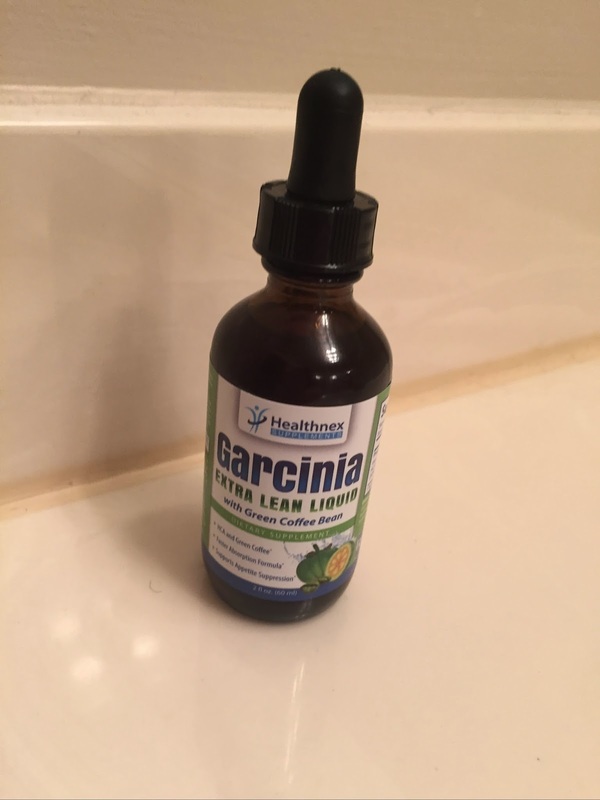 I was recently sent a bottle of Garcinia Cambogia Liquid with Green Coffee Bean for review purposes. I have heard about the benefits of both Garcinia Cambogia and Green Coffee Bean before but haven't ever tried either one before. Our Garcinia Cambogia and Green Coffee Bean Liquid combines two of the most powerful weight loss aids in one easy to take liquid form. Being in liquid form means that it not only gets absorbed easier and faster but also more importantly the body can absorb more of the beneficial properties than if taken in tablet or capsule form. Green Coffee Bean key ingredient for weight loss is called chlorogenic acid. Chlorogenic acid works by inhibiting the release of glucose into the body, while at the same time boosting your metabolism. The HCA extract from garcinia cambogia supplement aids in weight loss by doing two things: It helps to block fat, and it suppresses your appetite. HCA blocks fat by inhibiting a key enzyme that your body needs to make fat from carbohydrates. HCA also suppresses appetite by increasing serotonin levels. Serotonin is a neurotransmitter in your brain that makes you feel good. By increasing serotonin levels, HCA improves mood and suppresses the drive to eat. Many studies have shown positive results and one randomized placebo controlled study followed 60 obese persons for 8 weeks. The experimental group lost an average of 14 pounds (compared to 6.1 pounds in the placebo group). 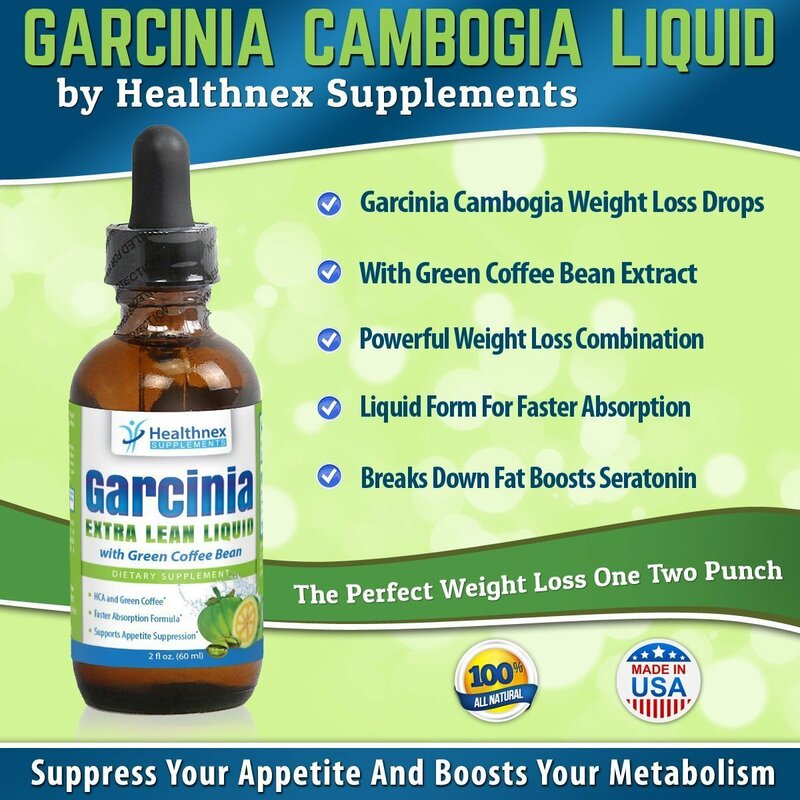 Our liquid Garcinia Cambogia and Green Coffee Bean has been professionally formulated in the U.S.A., using only best ingredients to create a powerful this weight loss supplement and is manufactured in an FDA approved facility. 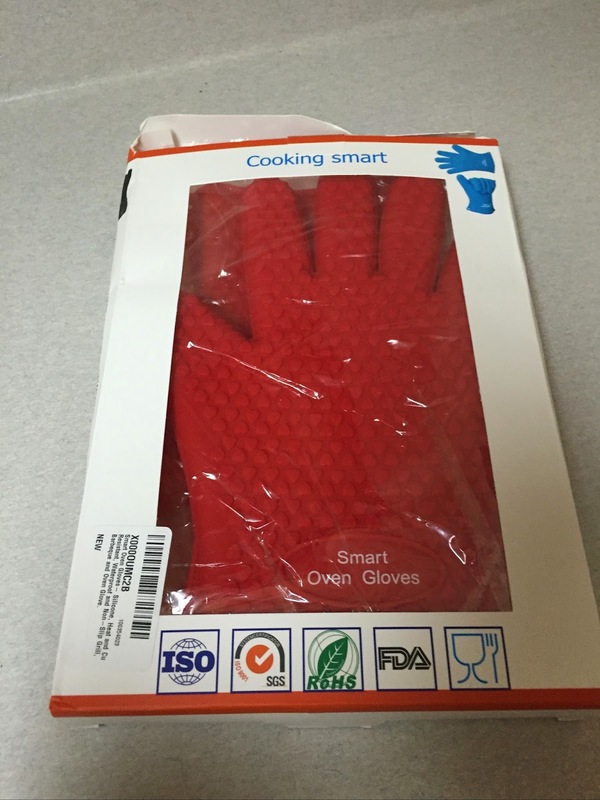 Directions for Use: For Adults take one (1) ml, preferably 30 minutes before a meal. I have been using this for about a week. I have only been taking it once per day because I was unsure if I would end up having any side effects or not. I am happy to report that I have had zero side effects from use. I was initially worried about the taste. 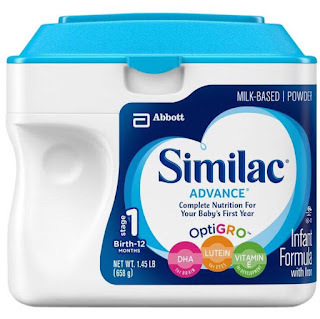 With a pill or capsule, you can just swallow with water and not really taste much but this was a pure liquid. While it doesn't taste fantastic, the flavor is a fruity flavor and doesn't taste horrible. I have found that it not only definitely has suppressed my appetite, it has allowed me to lose a couple of pounds. I would recommend trying this product if appetite suppression and/or weight loss is something you are interested in. I look forward to continuing use of this product and seeing what other results I end up with.